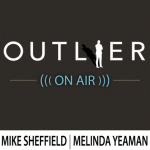 Welcome Listeners of the Outlier On Air Podcast! Thanks for visiting! 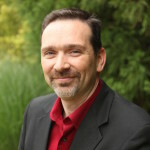 I really enjoyed my interview with Melinda Yeaman and as I promised on the podcast, I want to share some tools to help you Conquer Your Kryptonite! To get all of these bonuses, simply subscribe to my newsletter via the form below. You’ll receive a link to download the Show Me the Money e-book I wrote with Chuck, and shortly thereafter I’ll send you a special message to download the extras I mentioned on the podcast. PLUS, one lucky listener will receive a free copy of the Conquer the Entrepreneur’s Kryptonite audiobook and a one hour, 1-on-1 coaching session (selected April 15th, 2014).